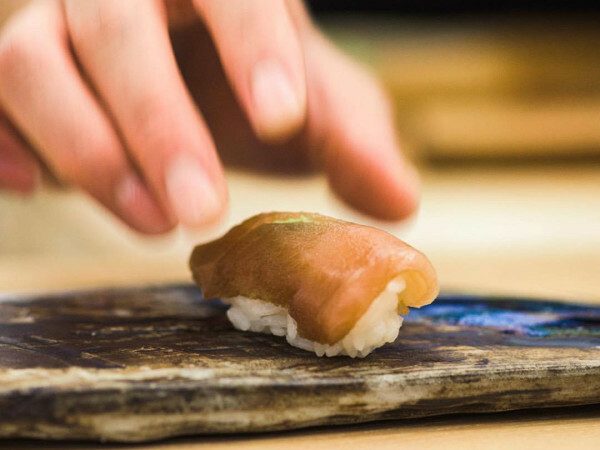 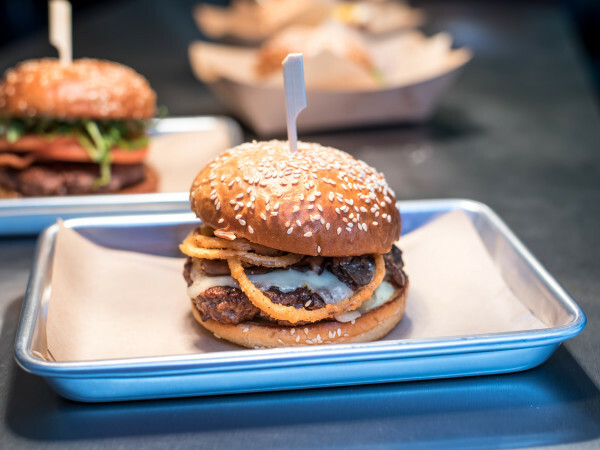 The new burger initially was introduced in mid-April on a test-market basis at six locations — three in New York, two in Los Angeles, and one at The Domain location. 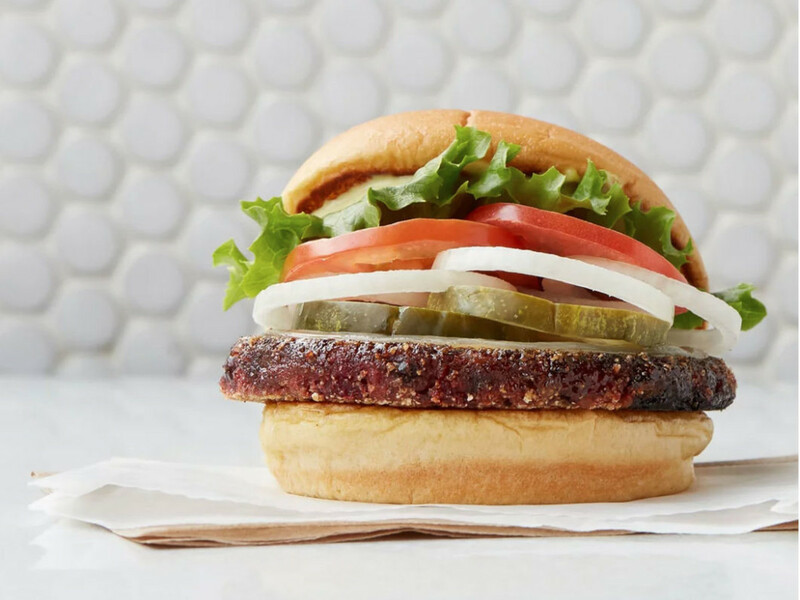 The Texas locations include two in Austin, including South Lamar; three in Dallas at Uptown, Preston-Royal, and Plano; and one in Houston, at Rice Village, which will get the veggie burger later this week. 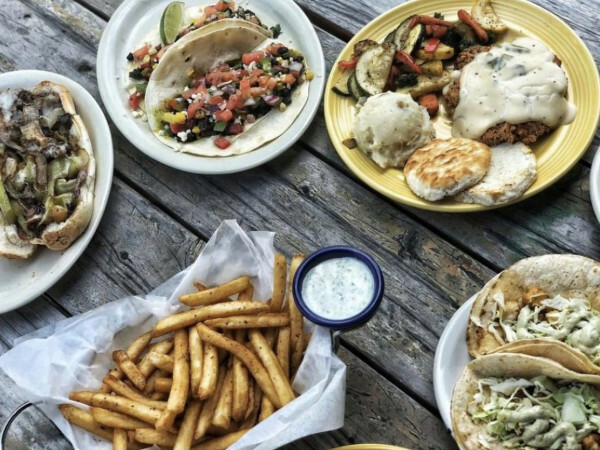 The location in San Antonio is not getting the veggie burger for now.